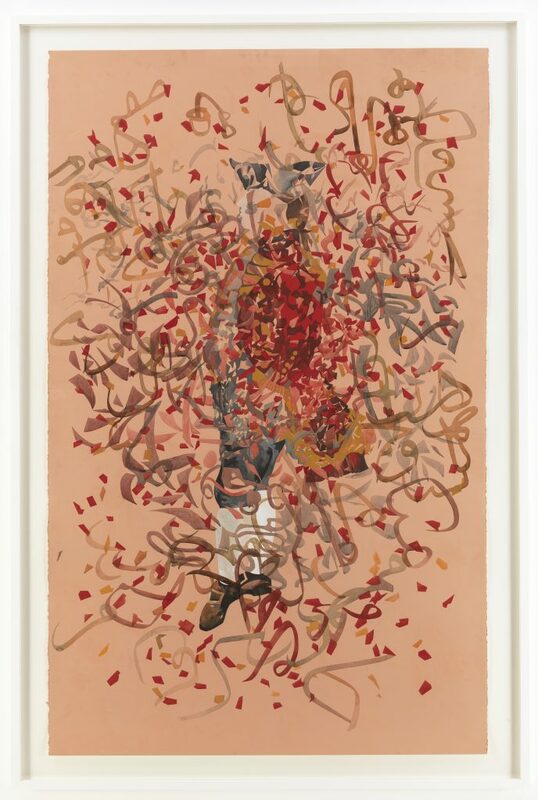 Shahzia Sikander is known for her richly layered and intricately detailed graphite, ink, and gouache paintings. She studied miniature painting in the late 1980s at the National College of Art in Lahore, Pakistan, with the forms and techniques of Indo-Persian miniatures heavily influencing her approach. 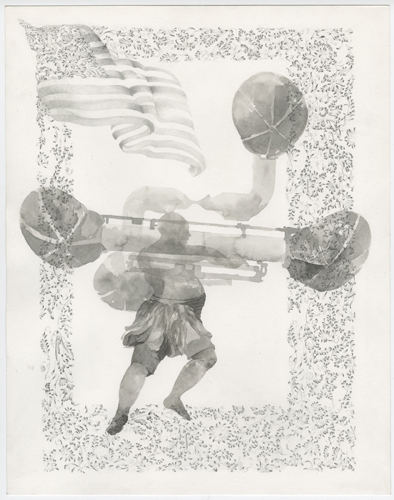 Sikander’s practice explores the concepts of “East” and “West,” using traditional strategies of storytelling and themes of popular mythology to deconstruct the postcolonial legacy of the Indo-Persian region. In 2001, Sikander began to employ digital animation to create video works based on her drawings. Her practice traverses painting, drawing, animation, installation, and video, to radically rearticulate the tradition of miniature painting. Sikhander uses the technique to address contemporary issues, including the Western fear of Islam, the globalization of Western ways of living, and gender identity, focusing specifically on Muslim women in the West. The artist’s use of a traditional and scholarly approach to discuss the conflicts in the global condition creates a unique oeuvre--the digital animations, breathing new life into Mughal-era miniature painting. 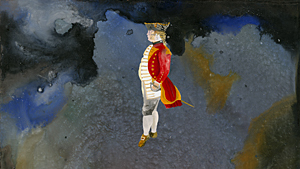 Shahzia Sikander is known for her richly layered and intricately detailed graphite, ink, and gouache paintings. She studied miniature painting in the late 1980s at the National College of Art in Lahore, Pakistan, with the forms and techniques of Indo-Persian miniatures heavily influencing her approach. Sikander’s practice explores the concepts of “East” and “West,” using traditional strategies of storytelling and themes of popular mythology to deconstruct the postcolonial legacy of the Indo-Persian region. In 2001, Sikander began to employ digital animation to create video works based on her drawings. Her practice traverses painting, drawing, animation, installation, and video, to radically rearticulate the tradition of miniature painting. Sikhander uses the technique to address contemporary issues, including the Western fear of Islam, the globalization of Western ways of living, and gender identity, focusing specifically on Muslim women in the West. The artist’s use of a traditional and scholarly approach to discuss the conflicts in the global condition creates a unique oeuvre–the digital animations, breathing new life into Mughal-era miniature painting.